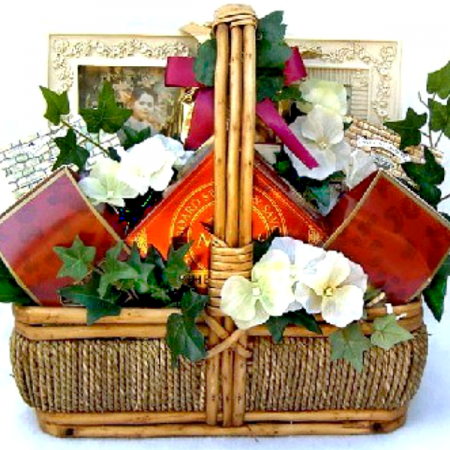 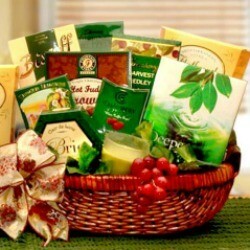 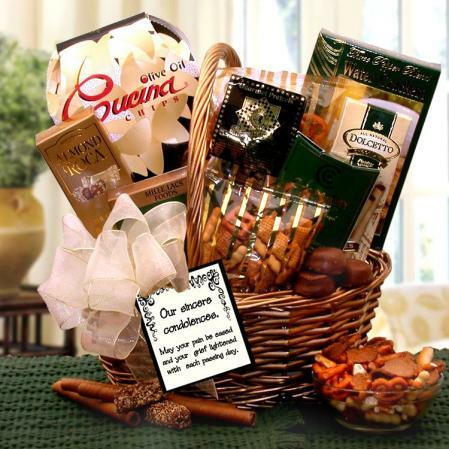 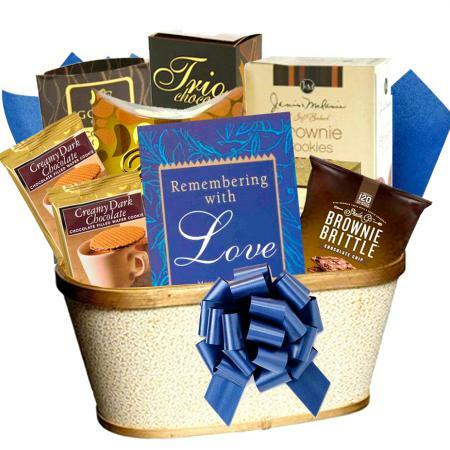 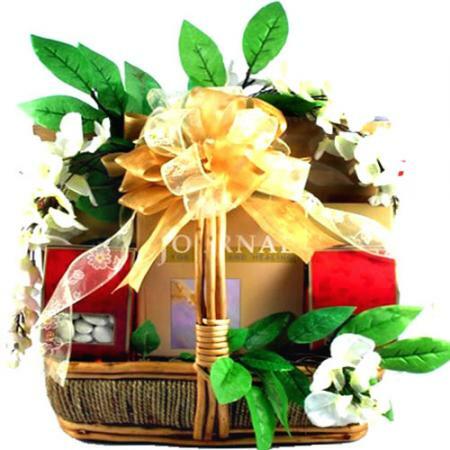 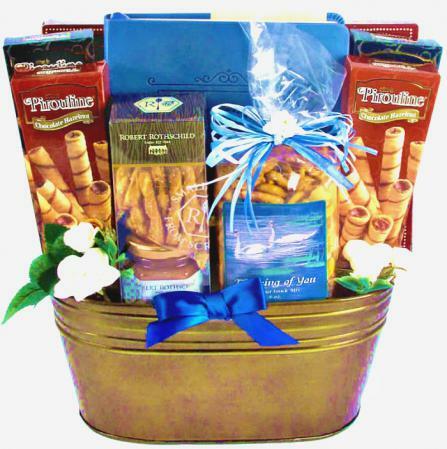 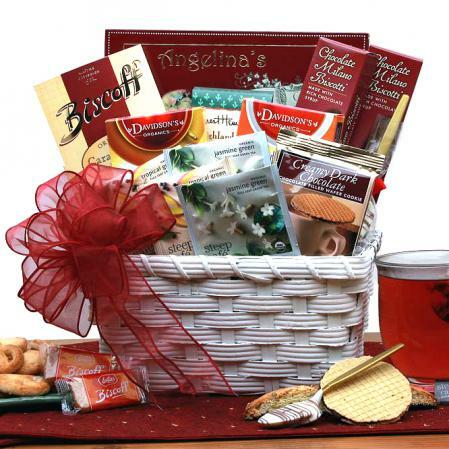 Grieve sympathy gift basket designed for those dealing with loss. 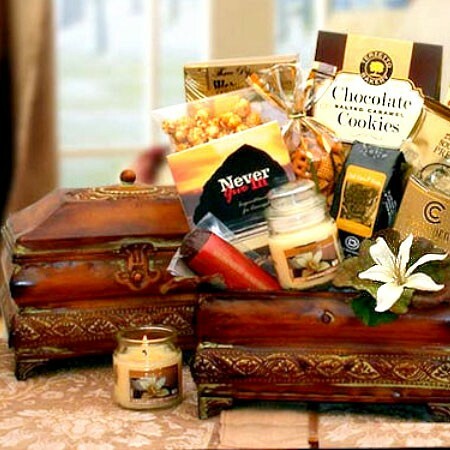 Comforting gourmet snacks and inspirational thoughts for those who are grieving. 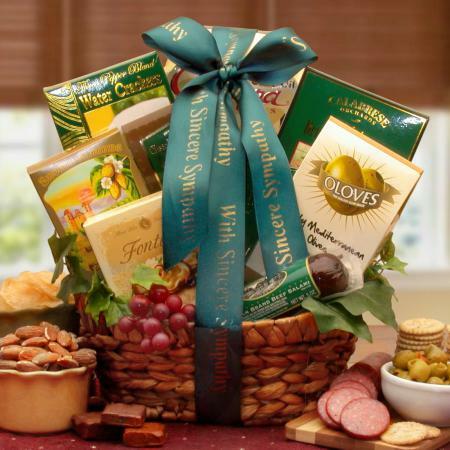 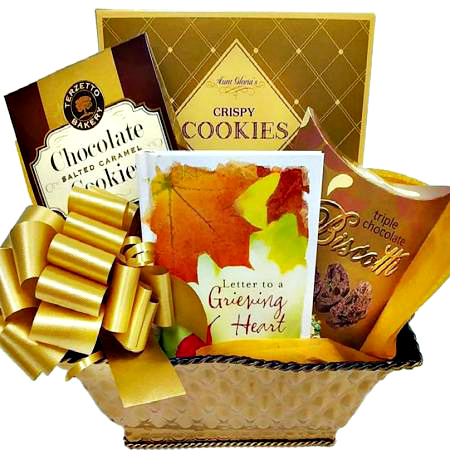 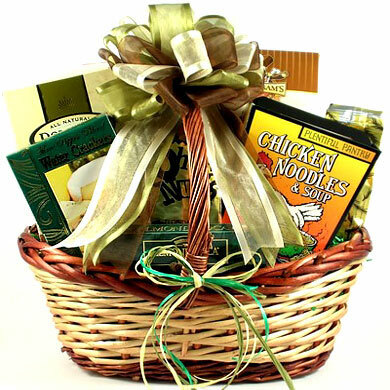 Soul-comforting food and supportive words speak volumes from within the A Time To Grieve Sympathy Gift Basket. 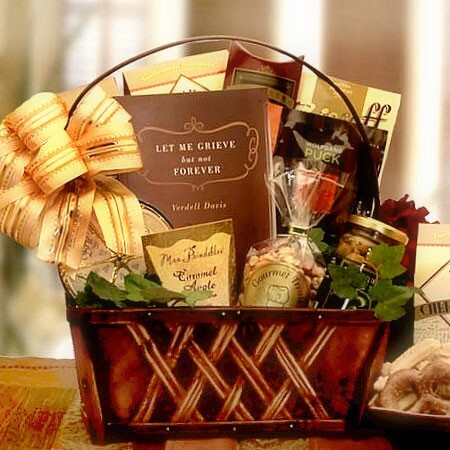 Designed for those dealing with loss, this dark-stained wood basket overflows with assorted sweet and salty snacks, cheese wedges and sausage, and coffee for moments when cooking is put on the back burner. 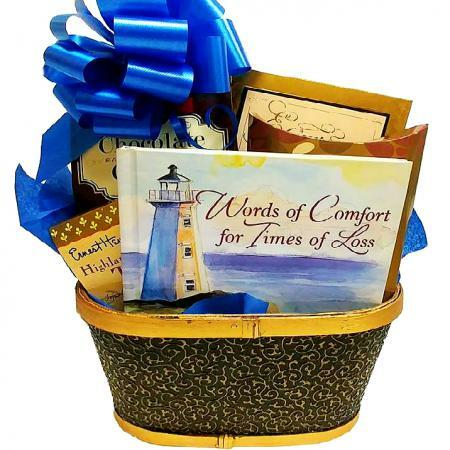 Also inside is the Let Me Grieve book, filled with inspirational thoughts and stories to ease grieving minds and restore hope.